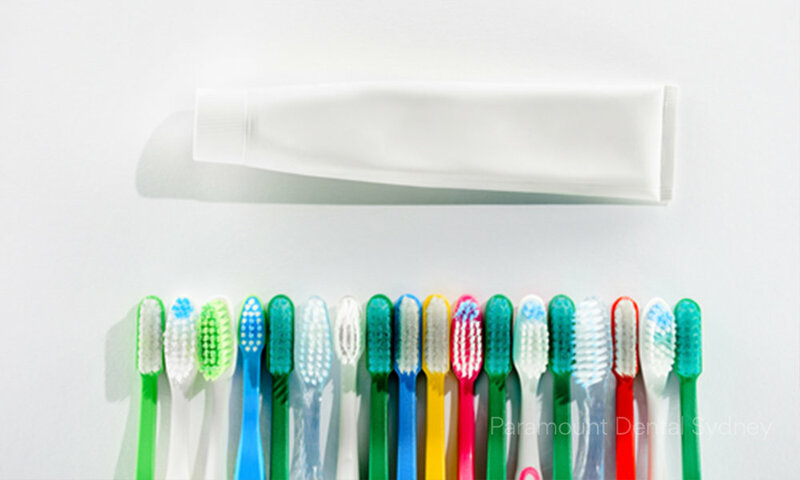 There are a variety of things that can go wrong with your oral health. Your mouth is a sensitive, delicate area, which means that it can easily get hurt or damaged. When this happens, it’s vitally important that you visit your dentist, because your overall health is strongly tied to your dental health. One very common mouth problem is abscesses. These can appear anywhere in the mouth and can cause pain and swelling and even trouble eating. So if you have an abscess, this is what you should know. An abscess begins as a gum infection that spreads and worsens until it affects your mouth, jaw, face or throat. They occur when bacteria from the original infection spreads to other parts of the mouth and throat. The original site becomes inflamed and filled with pus and can swell severely, obstructing or impeding your ability to chew or swallow and even restricting your breathing in some cases. The abscess itself will keep growing and causing more pain until it ruptures and drains. This can happen naturally, but it’s generally better if your dentist does this surgically. As your condition advances, you may experience other symptoms such as a fever, vomiting, chills or nausea. If you experience any of these symptoms, make an emergency appointment with your dentist and make sure you see your doctor as well. Neglecting small wounds in the mouth or surgical sites from previous dental visits. 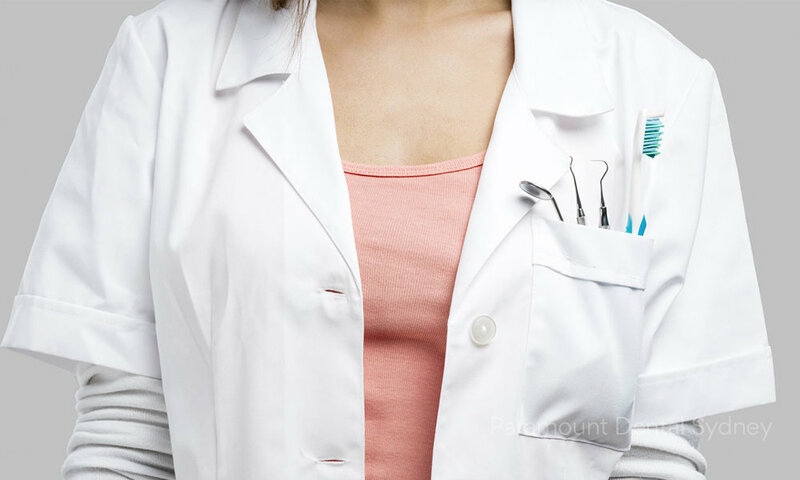 If you have an abscess, you need to visit your dentist immediately. This is especially important if you feel sick or have any other symptoms of an advanced infection. Your dentist will usually drain the site to get rid of the pus and give you painkillers and antibiotics to combat the infection. If the infection has spread into your neck or throat, it may have to be drained under anaesthetic. If your abscess ruptures at home, before you can get to the dentist, rinse with warm water to help clear out all the pus and see your dentist as soon as possible. If you have an abscess or any other dental problem come and visit us at Paramount Dental Sydney. Our caring and expert staff will work with you to achieve the best oral health of your life.